As part of National Apprenticeship Week 2019, we’re inviting apprenticeship employers to come to a breakfast networking event being held at the Business Lounge at our Leek Campus. 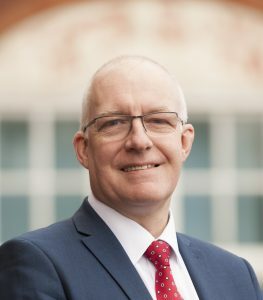 Employers will have the opportunity to meet Principal Len Tildsley, take a tour of the fantastic facilities on offer at the Leek Campus and network with other local employers and business owners. The event is open to employers currently working with Buxton & Leek College or those looking to develop, train or recruit staff through apprenticeships and training.